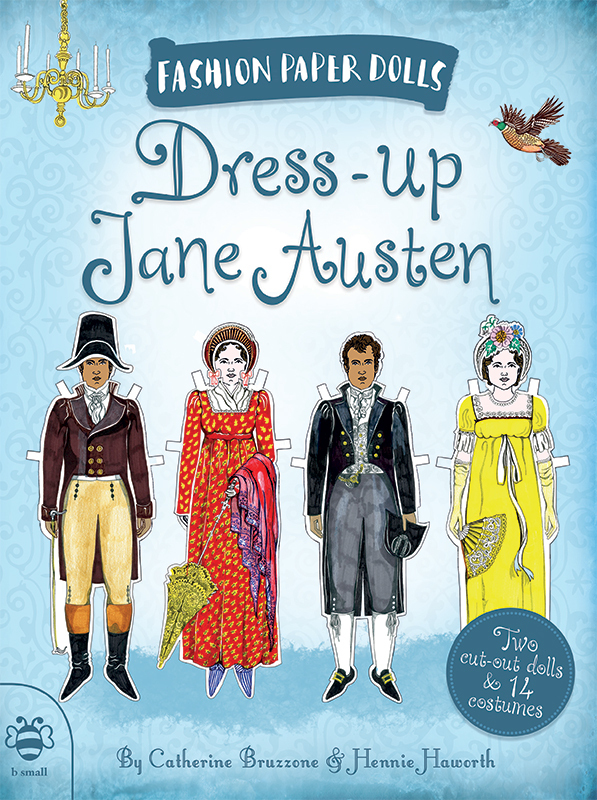 Hennie Haworth worked with b small publishing to illustrate Dress-Up Jane Austen, part of the Fashion Paper Dolls series written by Catherine Bruzzone. 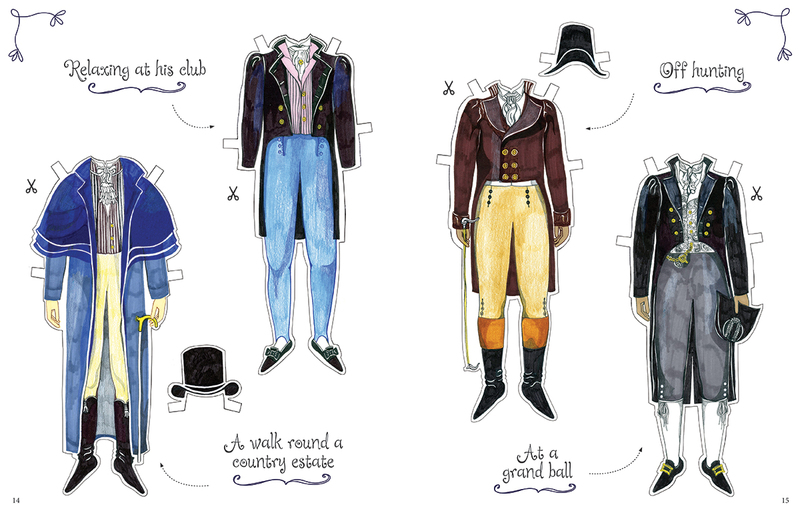 Hennie's artworks are filled with wonderful details and showcase the fashion style of the Regency years perfectly. To see Hennie's portfolio, click here. Hennie Haworth is represented by Kids Corner. 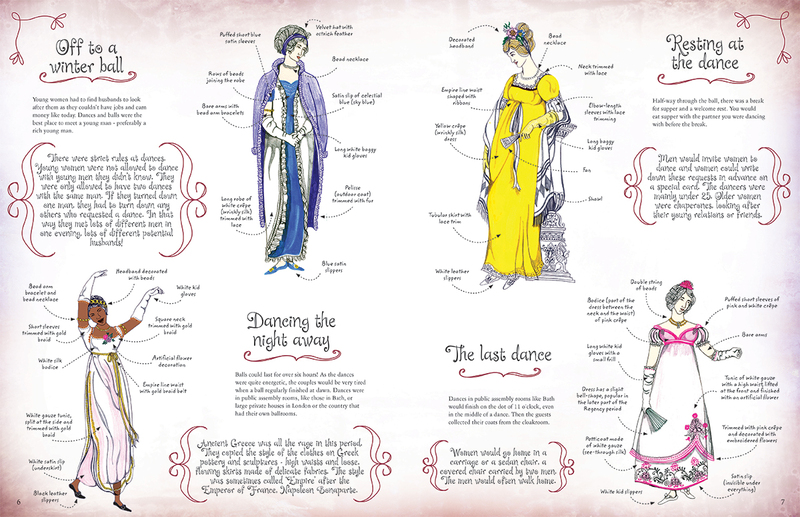 Published on 16 August 2017.